Part of a highly anticipated collaboration, the Triple Cuff boots merge the directional aesthetic of cult label Y/PROJECT with the pragmatically-minded footwear label UGG. 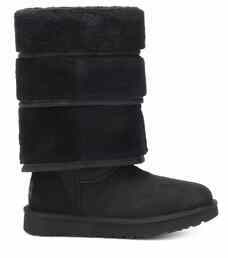 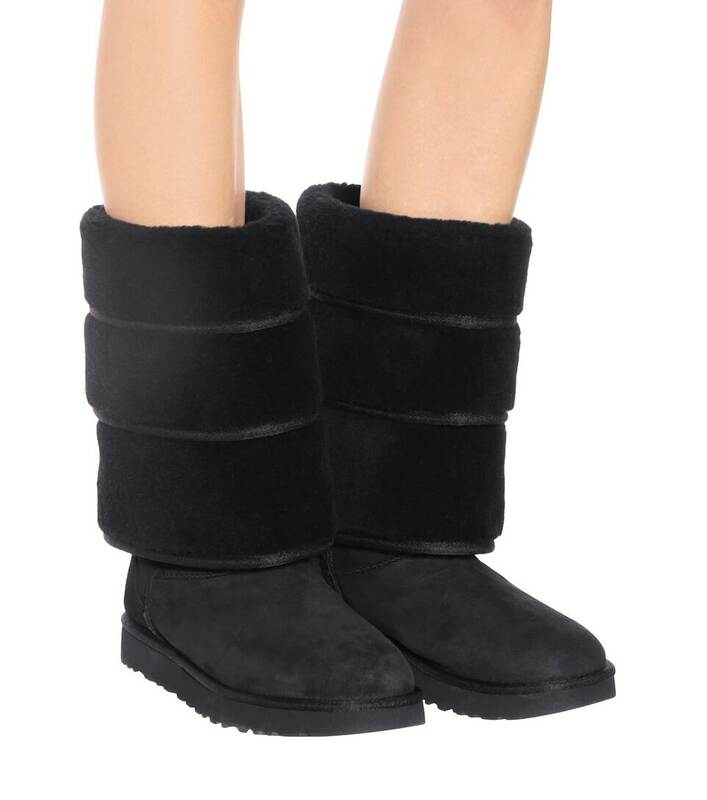 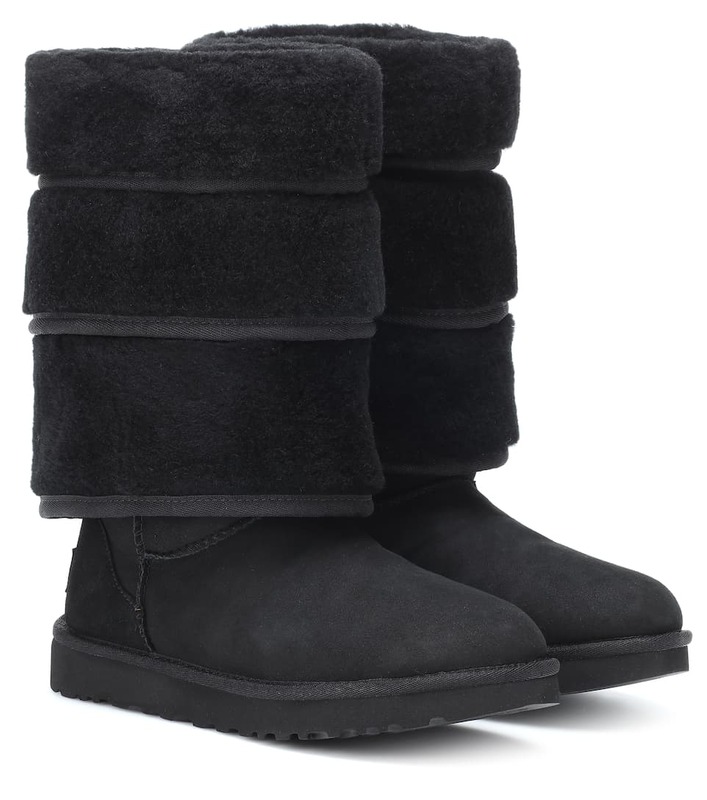 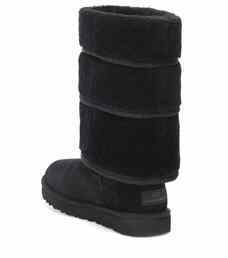 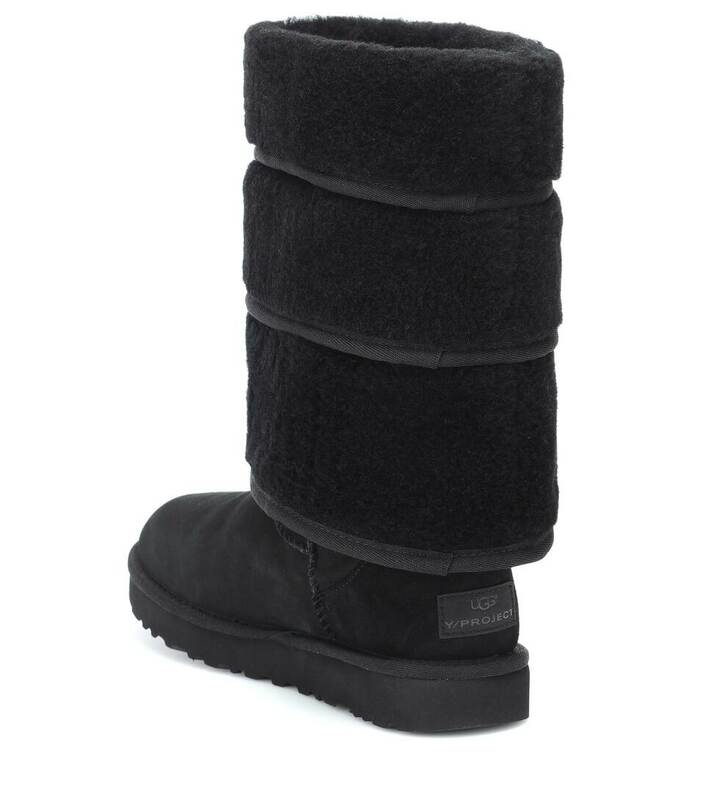 As the name implies, the black suede design features a wide, three-tier foldover cuff with plush faux fur trim, as well as soft and insulating UGGPure wool lining. 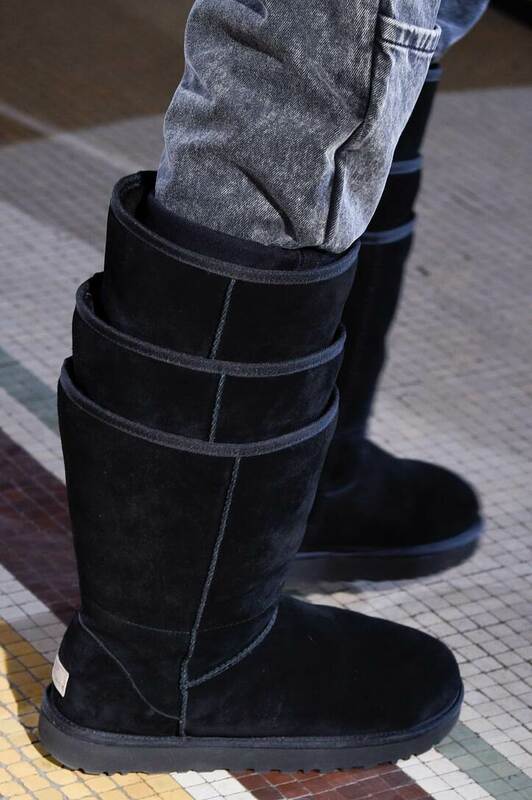 We love pairing this subversive silhouette with deconstructed street-style pieces for an Instagram-worthy look.